Nothing beats being able to flip through the pages of a photo album and look back on past memories. Document your favourite and most precious memories and compile them into a beautiful book. 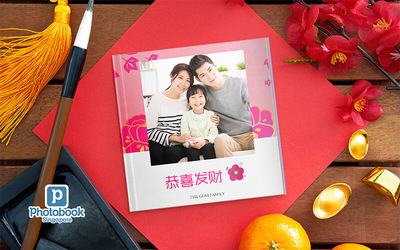 This photo book is suitable for your own decoration in your home or as a gift to someone you love.